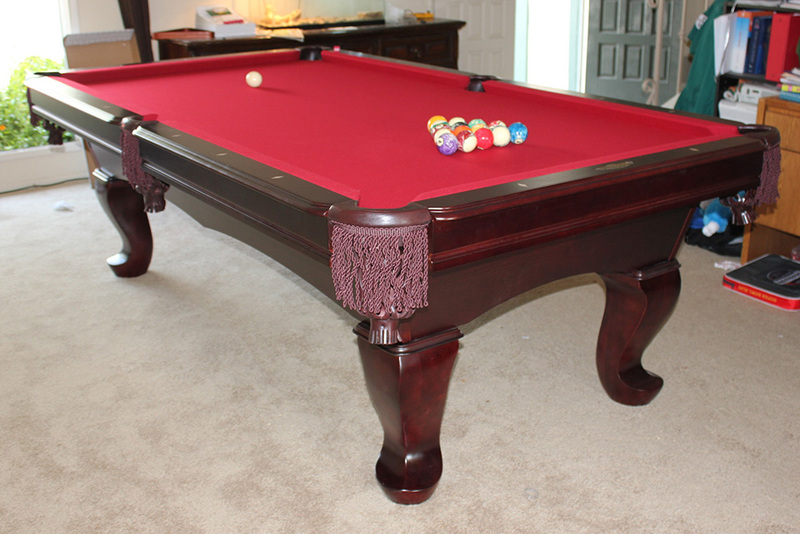 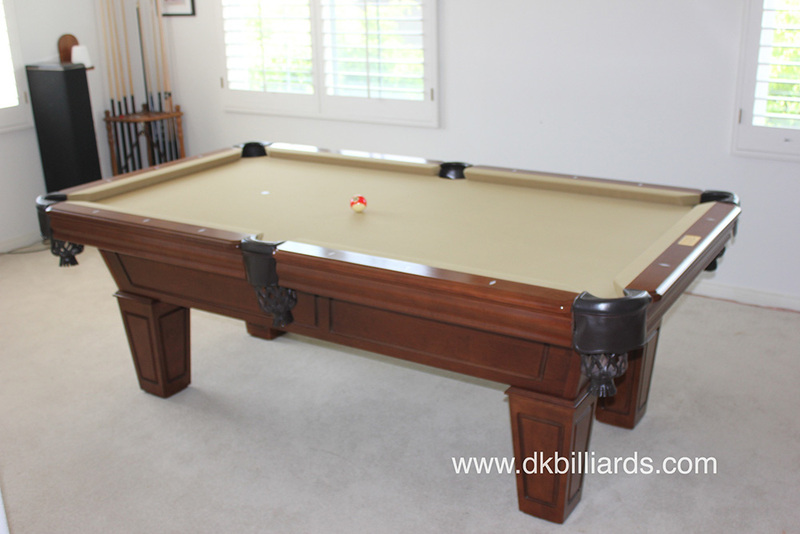 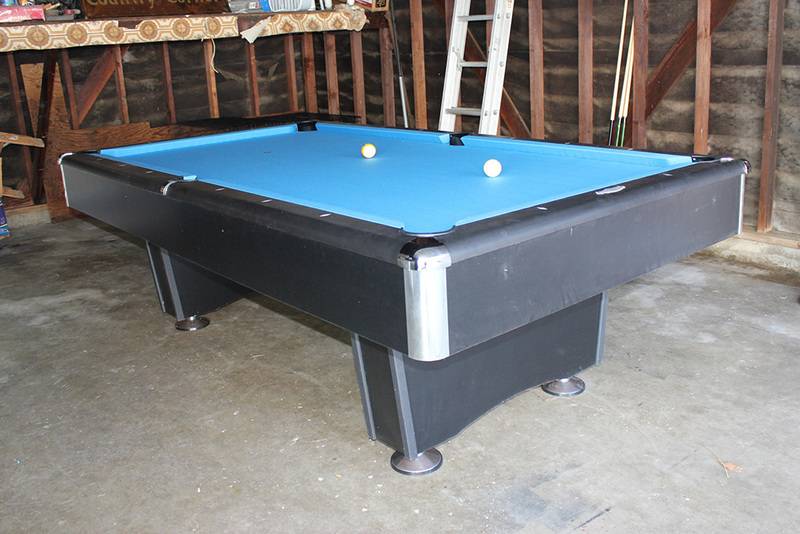 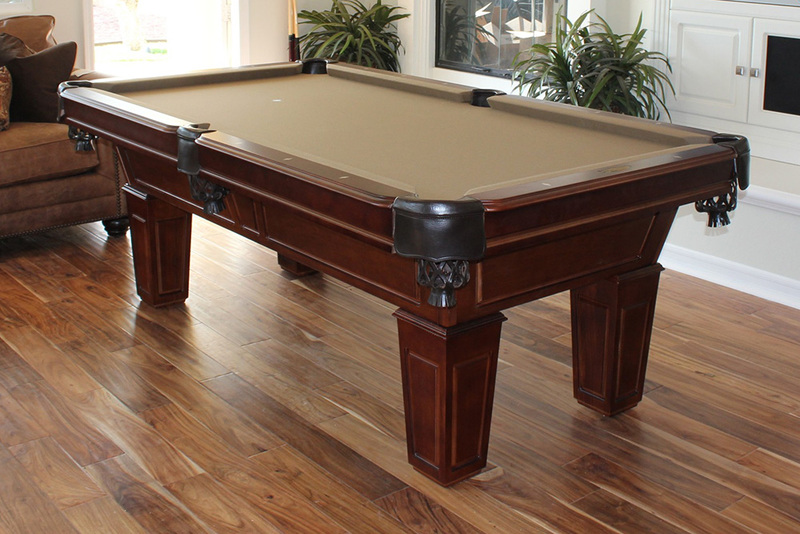 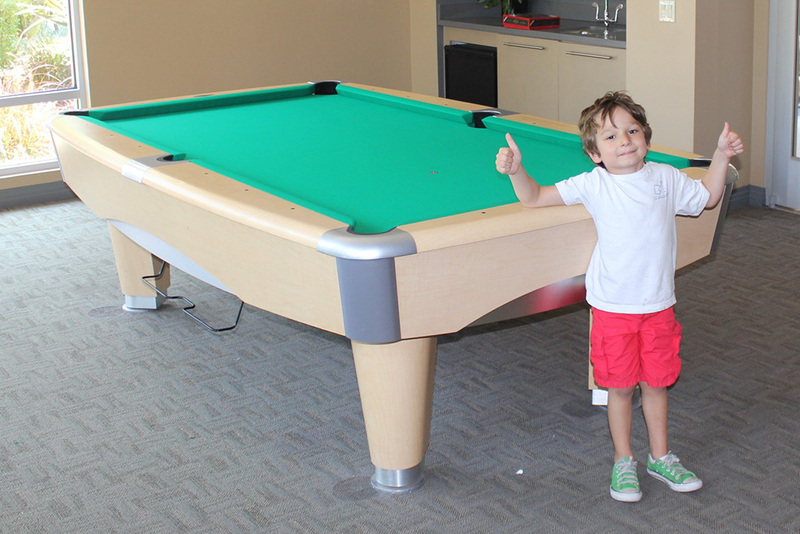 What’s the Right Size Pool Table for You? 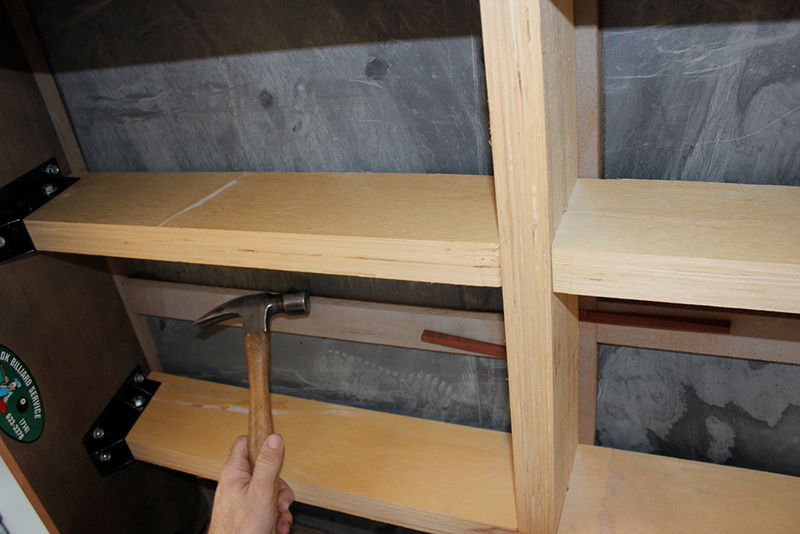 How Much Space is Enough Space? 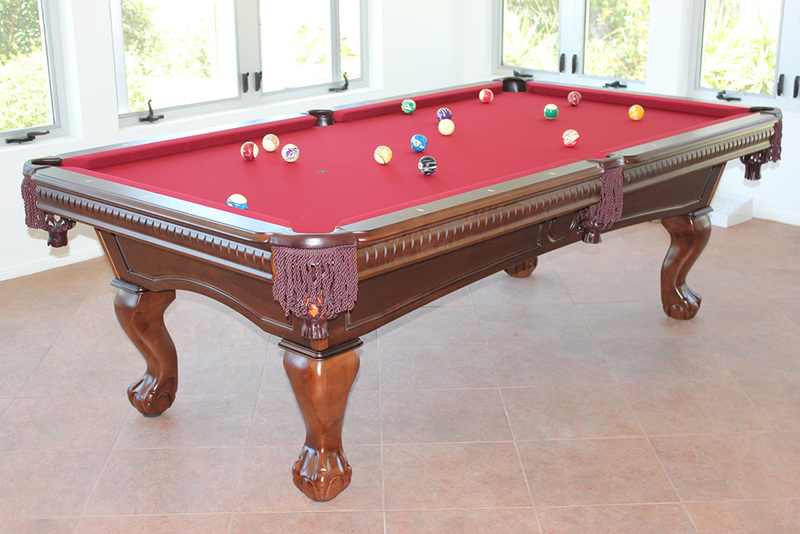 Why is Slate so Important?